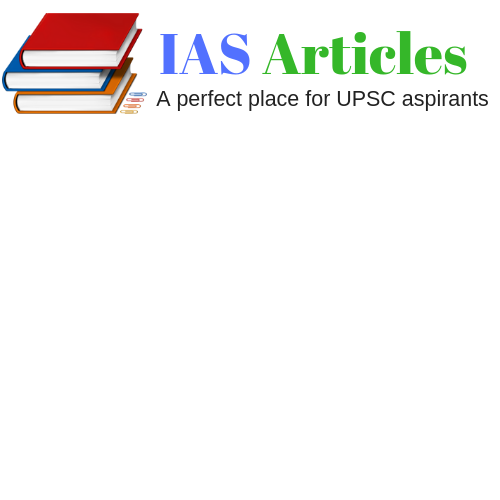 Introduction: This post deals with top 'The Hindu Current Affairs + PIB' of 11 January 2019, These are fully analyzed and every single detail is provided with the exam point of view, All you need to do is go through it and try to read between the lines so that you can come out with your own opinion. · The former Chief Minister of Delhi Sheila Dixit is appointed as the president of Delhi Pradesh Congress Committee. · She will be assisted by three working presidents- Devender Yadav, Haroon Yusuf & Rajesh Lilotia. · The move has come after Ajay Maken has resigned from the post due to ill health. · World’s largest stadium is being constructed in Ahmedabad which will accommodate over 1 lakh cricket fans. · The estimated cost of the project is Rs. 700 crore. · The P.M- led panel which also included Justice A.K Sikri and leader of the opposition, Mallikarjun kharge has come to the decision to remove Alok Verma as CBI director. · The decision was taken by 2:1 in which Kharge opposed the decision to remove Verma. · Nageshwar Rao is appointed as the interim director until a new director has been appointed. · The Indian Navy has successfully tested air-dropped containers to enhance its operational logistics capability at sea. · The name given to the containers are “Sahayak Air Droppable Containers”. · The containers are capable of carrying spares for ships upto 2000 k.m away from the coast. · The test was performed at the Arabian Sea on January 8. · Rajlaxmi Arora has become the new head of BCCI’s four-member Internal Committee. · The role of the internal committee is to deal with sexual harassment cases. · The internal committee will hold office for one year. · M.C Mary Kom, international level boxer, is in 1st position in the ranking of International Boxing Association (AIBA). · She has recently won the 6th World Boxing Championship. · Minister of Electronics & IT, Ravi Shankar Prasad has inaugurated National Informatics Centre’s Command & Control Centre at National Informatics Centre on 10 January 2019. · NIC offers Data Centre and Cloud services to the govt. · There are 4 National Data Centre and 30 Mini Data Centres across the country. 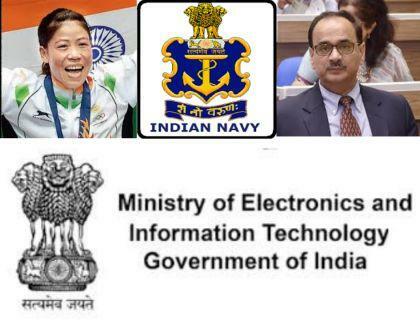 · It hosts more than 10,000 govt. applications. · Making of command & control center will increase the agility of NIC’s nationwide ICT (Information & Communication Technology) infrastructure. · The MoU will be signed during the upcoming visit of the WIP from Denmark to India in January 2019. · The MoU contains cooperation & investments between the two countries relating to the maritime sectors. · The Union Cabinet has approved MoU between India & France on technical bilateral cooperation in the field of new & renewable energy. · The MoU was signed on October 3rd, last year. · The Union Cabinet has approved bilateral swap arrangement between India & Japan for the maximum amount of USD 75 billion. · The purpose is to maintain an appropriate level of balance of payments for meeting short term deficiency in foreign exchange.